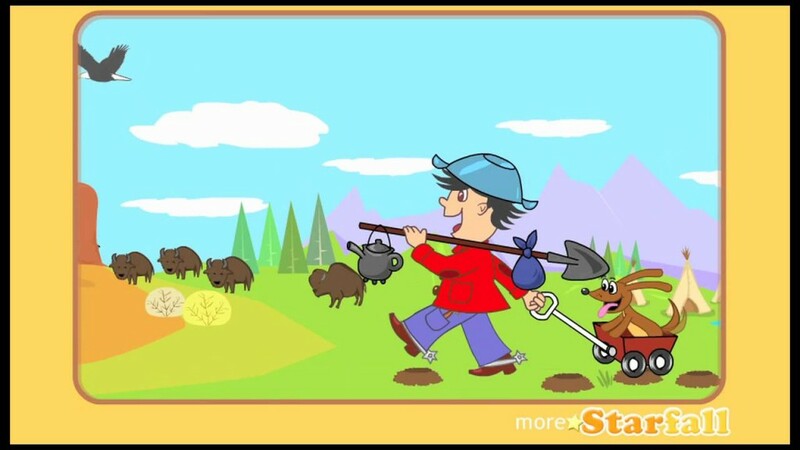 Visit http://www.starfall.com to see more historical American folk songs produced by Starfall. “Oh! California”, adapted from Stephen Foster’s “Oh! Susanna”, was a popular folk song of the 1849 gold rush.